During early September 2015, ONZ sent out a discussion paper to its members seeking their views on possible changes to the structure of Council. It proposed different options which allowed for election of Council Members by clubs or the general membership at large and also alternative forms of Council proposing either six or a possible enlarged Council with up to two additional co-opted appointments. 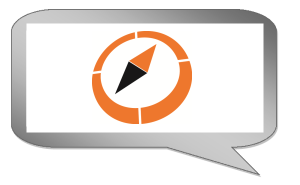 Your feedback has been recently reviewed and has helped to inform the present Council of your views. In many cases, it was clear that this paper has generated significant thought and debate around the topic. Many of the responses had gone further than we intended and questions such as term of office, succession of officers and voting procedure were included within the submissions. This paper attempts to answer those queries and add clarity to help members to understand the overall process. The information given below is assuming that the revisions to the Constitution will be approved at the AGM in March 2016. If this fails to be approved, then we revert to Business as Usual with the President and Vice President being elected at the AGM as normal. The issue of specific representation was raised by a few. We recognise it is important to have a Council which is committed to the sport nationally and we see the option of co-opting Council members as a means of providing a balanced Council across a range of different skills and attributes we see as essential to an effective Council. So what will be the term of election and maximum period that one Member can sit on Council? We envisage that all members elected will sit on Council for a period of three years and could be re-elected up to a maximum of three terms (i.e. nine years). At this point, they would have to stand down for a period of three years but could then reapply to be re-elected back to Council. Members who are co-opted to Council (such as could occur with an expanded model) will sit on Council for a period of a year or until a specific project is completed if they have been brought on board for such a purpose. Again the maximum term for re-co-option is three terms. How does the Board replace its membership? If the new Constitution is adopted at the AGM, the existing Board will continue whilst nominations are sought to stand for Council and the initial election process takes place. It is envisaged that this will take no longer than two months following the 2016 AGM. During the transition period (i.e first two years), three out of the six Council members will stand down and vacate these positions for elections. The other three will stand down in 2017. After this, the two most longstanding Council Members will stand down each year and this will continue to be the replacement process from then on. It should be understood that existing Council Members may reapply for re-election subject to the ruling of a maximum period in office of three terms. What are the time frames going forward and what opportunities will ONZ members have to respond to the continuing process? We intend to submit a remit relating to the new proposed Constitution twelve weeks prior to the 2016 AGM – as defined by the current Constitution. In the meantime, we have forwarded our changes to the existing Constitution to our lawyers for them to conduct a legal check. We will circulate the new constitution to members hopefully during November and request further feedback. Based upon your responses we will make further revisions to the Constitution and indeed can continue making refinements right up to the AGM – if this is necessary. So – the one remaining unresolved issue! Do you want the new Council elected by Clubs or individual ONZ Members?? While nobody opposed the changes to Council structure, your feedback failed to provide a clear message as to whether you would prefer clubs or individual members to elect the new Council members. At present, we have an equal division on views. Under the current constitution clubs get 1 vote per member. If the club Option B1 was selected, this proportional voting would remain in the new constitution. Outlined below is the 2014 Club Membership. 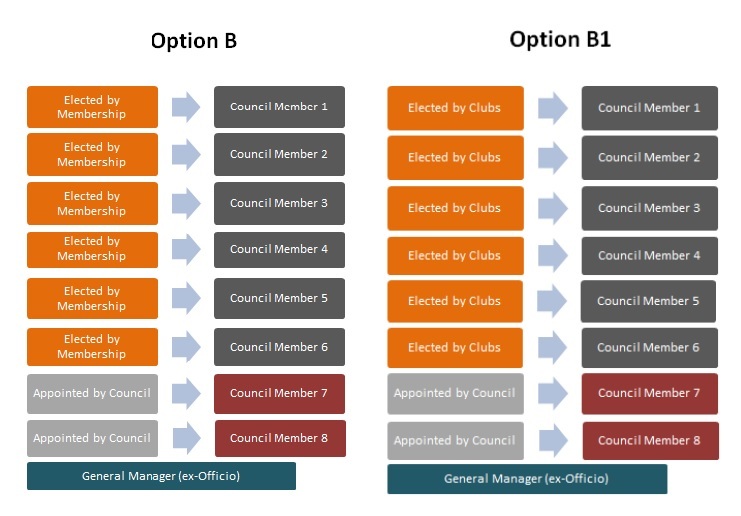 If individual members elect the Council (Option B), we need to address how individuals versus family memberships would be catered for in the vote allocation. The options include 1 vote per family member, 1 vote per family member over a defined age, or a defined number of votes per family. Similarly, we would need to determine whether there is a minimum age for voting for an individual who is not part of a family membership. Should club or individual members elect Council members? If the latter, how should the votes be allocated between individual and family memberships, and a minimum voting age? Your reply to these questions will enable us to change the remaining sections of the Constitution relatively easily.